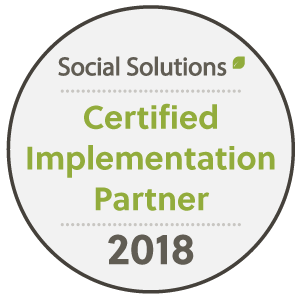 A trusted partner of the Social Solutions team with more than 30 years of nonprofit consulting knowledge. Decades of experience helping nonprofits fully understand and show their impact. The most technically advanced professional services consultants that assist organizations manage a true enterprise product. The most technically advanced professional services consultants that assist organizations to manage a true enterprise product. Treadwell has spent countless hours listening to our data and tracking needs and helping us translate those into a useful database with useful reports. We are especially grateful for the assistance in creating a conversion tool which allows us to do large batch uploads with just a few steps. Treadwell provided critical support in implementing a new and difficult database, providing the kind of skill and ease with the software and technology we’ve not seen anywhere else. The Treadwell team is very thoughtful in their approach toward design and has a very thorough discovery process by which everyone leaves the experience with a greater understanding of how ETO can help inform the work we do every day. With ten years of direct ETO Software configuration and reporting experience, John is among the most capable and experienced ETO and ETO Results consultants available. Focusing on reporting, workflow, and configuration strategy, John has helped hundreds of nonprofits leverage the power of ETO Software. John’s years of experience as a front-line nonprofit staffperson informs his configurations, ensuring that staff workflow simplicity is a high priority. John is ETO Gold Certified in both Administration and ETO Results. Project Management, implementation, configuration, report development, SQL data migration, and the organization and communication to complete the job professionally. 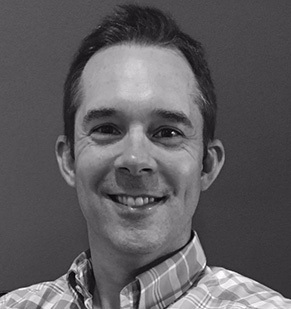 As a former Social Solutions employee, Scott has provided hundreds of organizations with the most advanced Professional Services available. 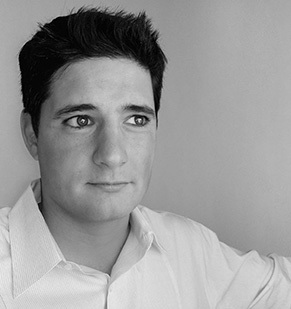 Scott has six years of advanced technical expertise managing ETO Software, and a total of more than a decade of data analysis and reporting. Scott is ETO Gold Certified in both Administration and ETO Results. Ask any of the hundreds of organizations, large and small, whom Jane Hautzinger has helped design and implement ETO. Invariably, they love Jane and the work she has done for them. Throughout Jane’s 10 years implementing ETO Software, she has taken a personal approach to working with every customer, and it is reflected in the quality of her work, and the praise of her clients. 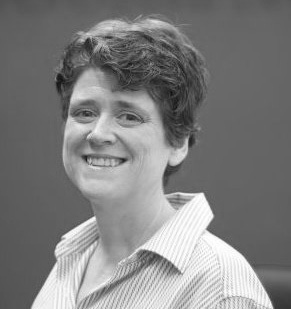 In addition to her 10 years of direct ETO Software professional services experience, Jane has 20 years of Non-Profit/Government work experience in the Criminal Justice/Court System as well as with Domestic Violence Programs and a total of 19 years managing secure web-based databases for nonprofits and governments.